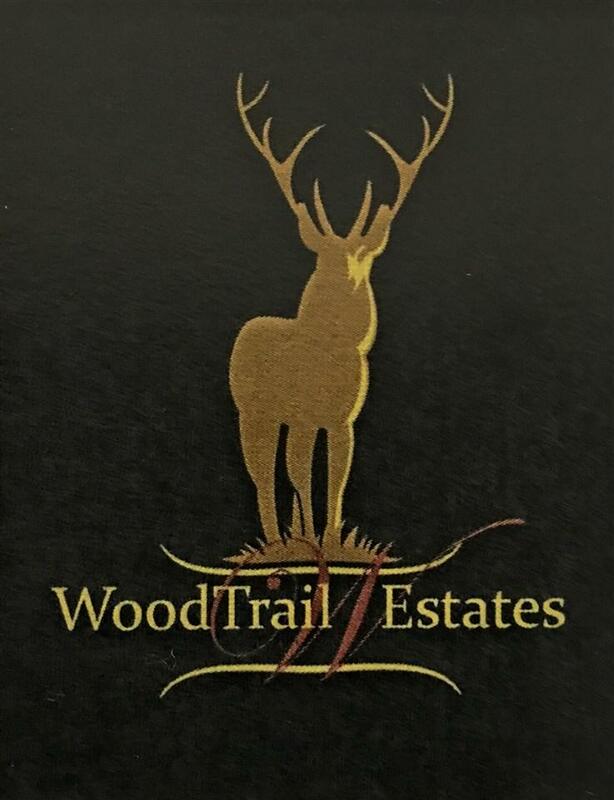 WoodTrail Estates in Decatur, Alabama has exclusive home sites for your dream home! Large lots in a secluded and peaceful setting nestle at the base of Chapel Hill Mountain. Convenient area, nearby is Danville Road, Hwy 31, schools, dining and shopping. Come and choose the lot for your dream home.